This BSTR Sea Survival Module is to review and build on previously gained knowledge and skills through open questions and practical training. Delegates shall be able to act safely and take the correct preventive actions in all aspects of offshore operations from shore to installation vessel or WTG, and vice versa, both during normal operation and in an emergency in an offshore wind turbine environment.  The course will include videos, group discussions, trainer led presentations and practical demonstrations with sea survival equipment, using emergency equipment, transferring between boat and monopile and understanding emergencies at sea. Trainer to delegate ratio of 1:12 for theory elements and 3:12 for practical sessions.